Dr. Erwin Crawford and his Dental Professional team welcomes you to our practice! We are a patient centered office, where YOU are involved in making decisions on your dental health care. Why Should You Consider Us For Dental Care? Whether your kid needs an exam or your spouse could use some dental work, we provide friendly, comprehensive dentistry for your entire family. With the experience and professionalism of Dr. Crawford and his team, you can trust our Lansing office to care for your loved ones. A little cosmetic dentistry can do a lot to improve your smile. 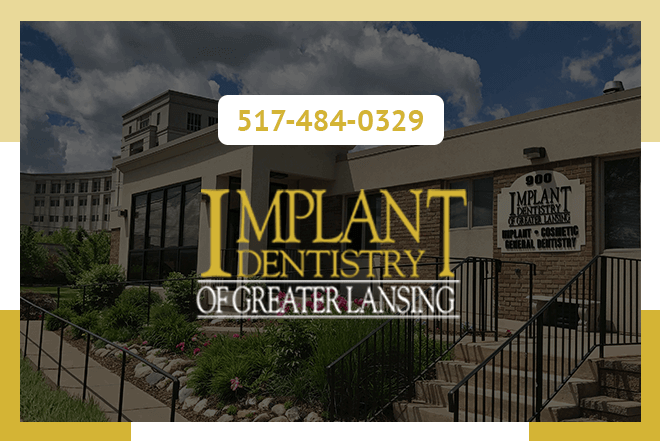 From teeth whitening to porcelain veneers, our Lansing dental team has all of the most popular and effective cosmetic services that can transform your appearance and make your teeth look better than ever. Living with missing teeth leads to unwanted changes to your smile, oral health, and appearance. 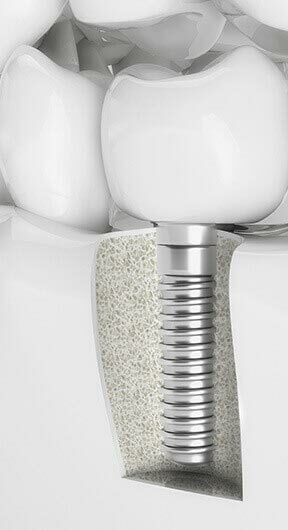 Luckily, dental implants can replace your missing teeth with the most realistic prosthetics available. Learn more about this revolutionary treatment that has restored thousands of patients’ smiles. We are committed to excellence in personal comfort, caring for our patients, and in the delivery of highest quality dental services. We want our office to be a place where both patients and co-workers alike can expect individual attention and encouragement. This combined with advanced Dental Techniques should enable everyone to enjoy the benefits of great dental health care. Dr. Crawford and his team prioritize patient comfort in our dental office, but it doesn’t stop there. Patients who want to fill out the necessary forms on their own time can find them here on our website. Whether you need to review our financial information or fill out a new patient form, we provide those important documents for you to print out at your convenience. 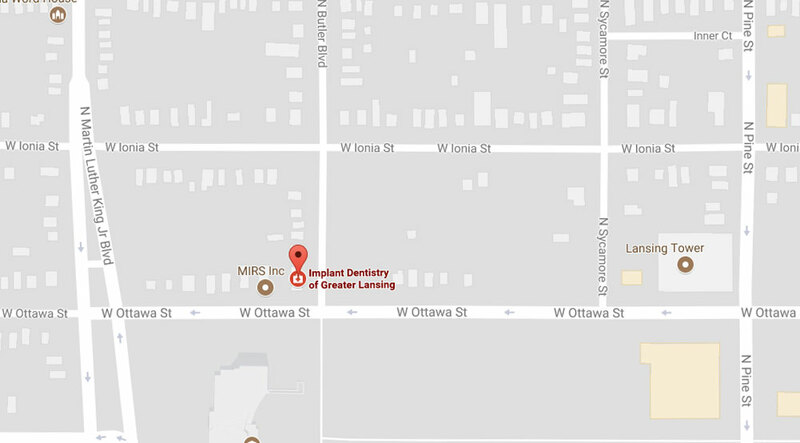 Alternatively, the forms are also available at our dental office in Lansing, MI. We want our patients to avoid any unnecessary hassle and to go into their appointments relaxed and confidant. View the Before and After Case Studies of our patients. 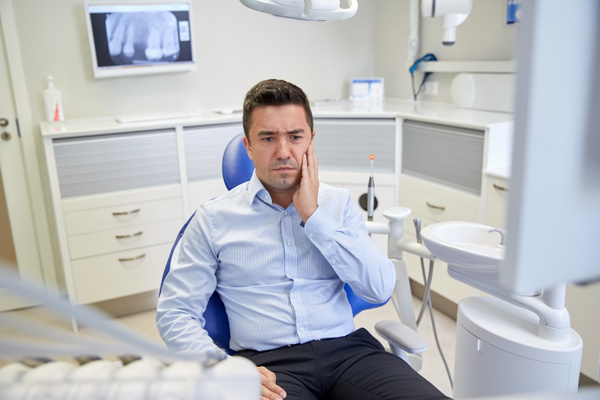 Select a link, below, for examples of the different procedures we offer, such as dental implants, and cosmetic dentistry, including teeth veneers.